The beautiful city of Pittsburgh is located in western Pennsylvania in Allegheny County. It is the second largest city in the state and is known as "The Steel City" and "The City of Bridges". It's perfectly located at the confluence of the Allegheny, Monongahela, and Ohio rivers, and is known for having 446 bridges. Like other big cities in the United States, you can always find something fun to do and see while visiting the city. 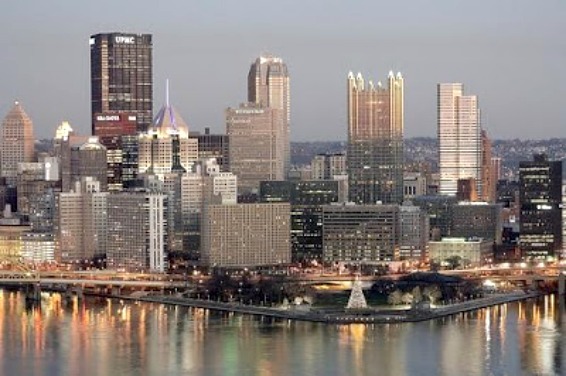 We love visiting downtown Pittsburgh and its the perfect place to spend the weekend. Since we're older adults, we're not into the downtown club & bar scene...instead, we're into the more family-friendly activities that don't cost a fortune. While on a recent weekend getaway, here are some of the activities that we enjoyed. 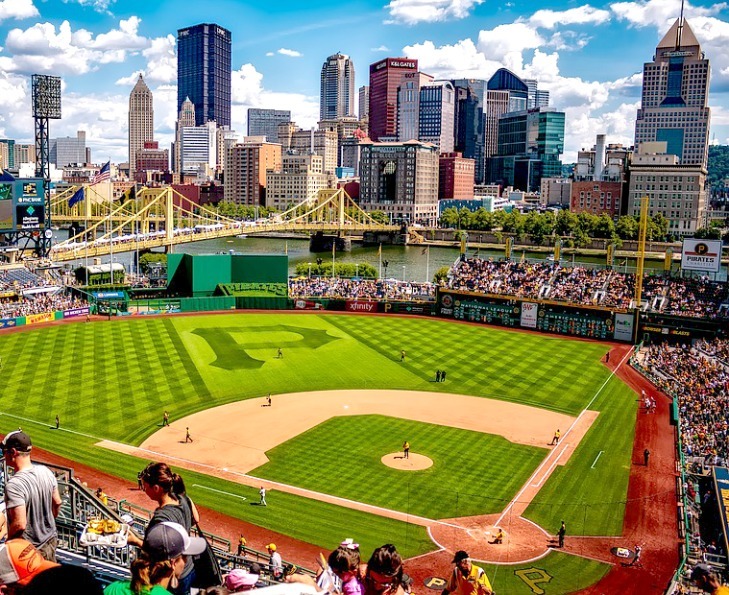 The Pittsburgh Pirates are a professional baseball team who plays their home games at PNC Park. The franchise has won 5 national championships and we're hoping that they can bring home a 6th national championship soon! You'll find PNC Park located on 115 Federal Street and you can purchase game tickets online or at the gate. If you enjoy visiting zoos and wildlife parks, you'll want to plan a visit to the Pittsburgh Zoo and PPG Aquarium. In my honest opinion, it's one of the best zoos in the entire state. You'll find the zoo located at 7370 Baker Street. During our most recent visit to the zoo we had the opportunity to see giraffes, tigers, cheetahs, polar bears, rhinos, leopards, lions, giant anteaters, capybaras, American alligators, tortoises, hippos, a variety of snakes & birds and so much more! 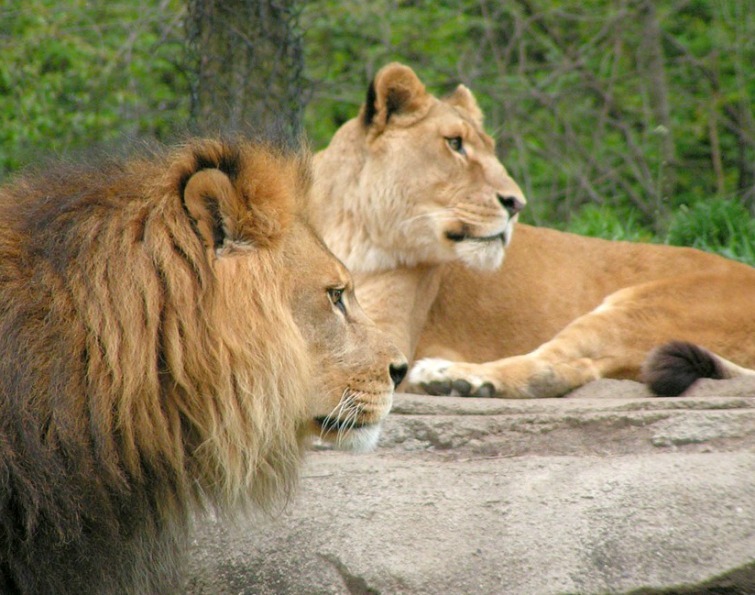 When visiting the zoo, you'll want to allow at least 3 hours in your schedule. 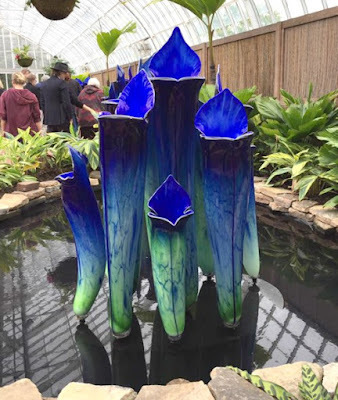 Phipps Conservatory and Botanical Gardens is a beautiful and magical place! We have visited Phipps before and every time we visit...we see and learn something new! Their exhibits are always changing and I recommend visiting once a year and throughout different seasons of the year. You'll find Phipps Conservatory & Botanical Gardens located at One Schenley Park and they're open year-round. The Frick Art Museum is a very cool place to visit if you enjoy history and art. They're open on Tuesday through Sunday, year-round. You'll find them located about 20 minutes east of the downtown business district at 7227 Reynolds Street. What's really cool about this place is that admission is FREE. 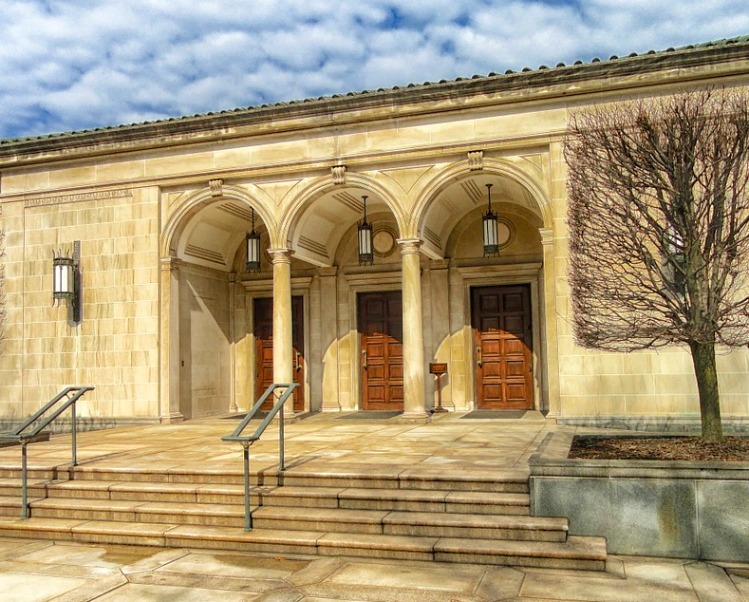 Yes, admission to the Frick grounds, car & carriage museum and greenhouse is FREE! I could seriously spend an entire day exploring the grounds, museum and all of the activities that they have to offer. 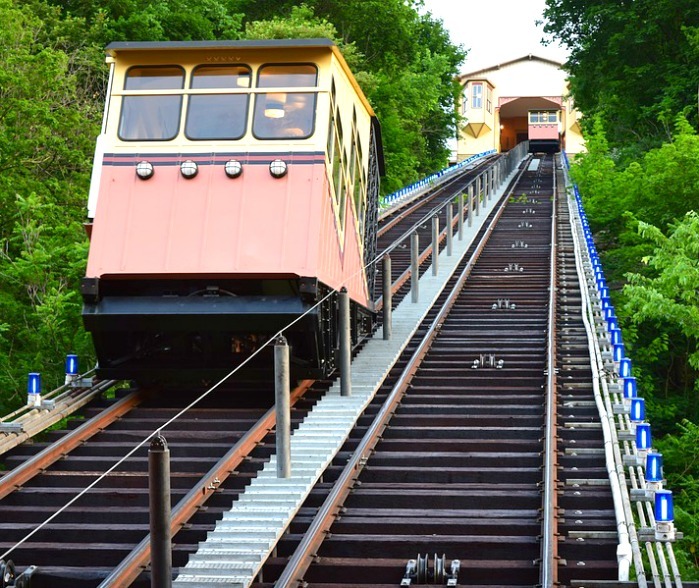 No visit to Pittsburgh would be complete without visiting the world-famous Duquesne Incline that has been in operation since 1877. 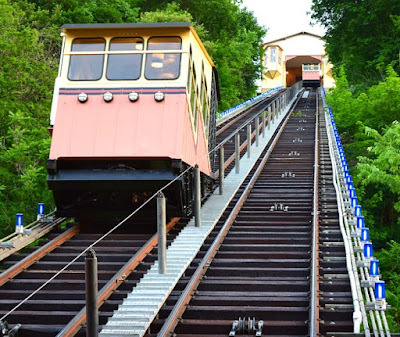 It's an incline railroad that scales Mt. Washington and is 800 feet in length. It is part of Pittsburgh's public transportation system and seniors can ride free. The car moves along at about 6 MPH and each car will hold 18 passengers. They're open year-round and you'll find a gift shop nearby. Well, there you have it! A little peek into some of the activities that we got to enjoy during our little weekend getaway to Pittsburgh! We had a fantastic time and we're already planning a 5 day vacation to Pitt later next year.